Fans of MapleStory will get an action-packed experience in the upcoming special crossover event with popular Evangelion anime movies, kicking off Feb. 28. The heroes of Evangelion have entered Maple World through an inter-dimensional rift, allowing players to interact with characters from the movies while taking part in various events and quests. Players can soon experience the massively multiplayer online role playing game (MMORPG) MapleStory in the palm of their hands with MapleStory M, an all-new mobile adventure. Based on the original side-scrolling MMORPG franchise, MapleStory M offers the same endless amount of customization, immersive storylines and epic boss raids that fans come to expect from the epic MapleStory franchise – now playable on the go. 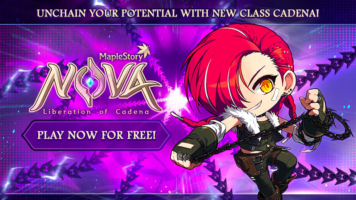 The future of Maple World gleams brighter than ever as it welcomes the highly-anticipated Nova: Liberation of Cadena content update for MapleStory, the immensely popular MMORPG from Nexon America. The update is available now on Steam and the Nexon Launcher. 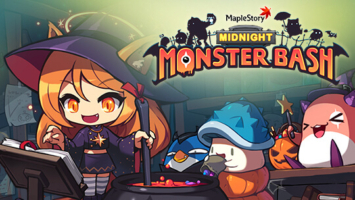 Players are getting a frightening amount of events in MapleStory’s new Midnight Monster Bash update next week. Also returning are Thanksgiving and Maple Music Festival events, ensuring players have more than enough to gorge out on this holiday. 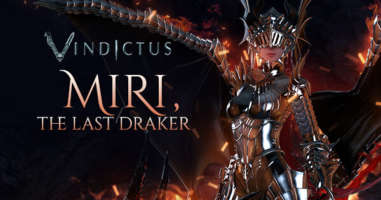 Nexon America has unleashed its biggest updates of 2016 for both MapleStory and Riders of Icarus. Fans of MapleStory celebrate today as the V update – the game’s biggest in nearly ten years – ushers in long-awaited additions and enhancements.